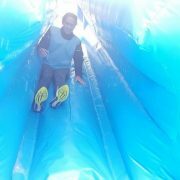 We’ve taken delivery of and starting using our new Inflatable Flume Slide. 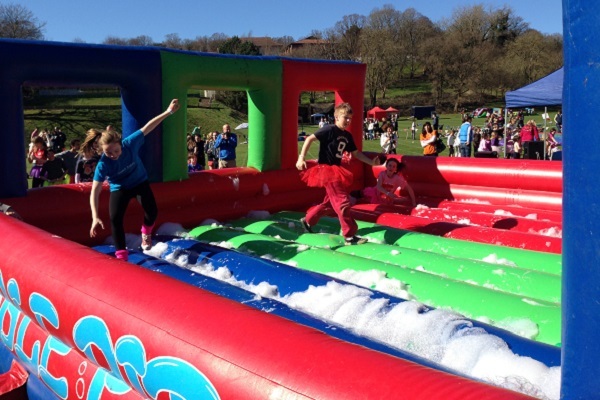 This obstacle is a new addition to our Bronze Show It’s A Knockout. 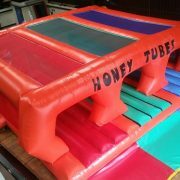 It’s design is a little different from the other inflatable slides we have used and the first of such design that our British inflatable manufacturers have made. 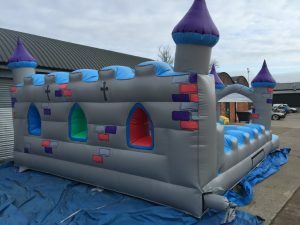 Seen above in its finished stage on the manufacturers bench, the designing stage took a little consultation to hone the finished look. 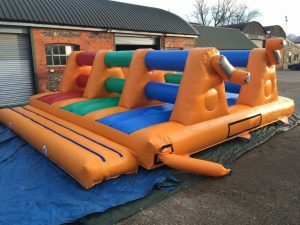 Not only did the slide have to fulfil it’s usage purpose on how we intend to use it on the games, but it also has to conform with the legal guidelines for inflatable manufacture and usage (Design Review) and then lastly the actual constraints of how to make the inflatable itself. 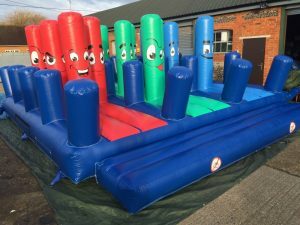 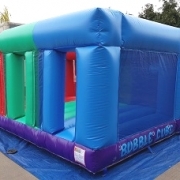 This has all come together to a great finished addition to our It’s A Knockout’s for 2018. 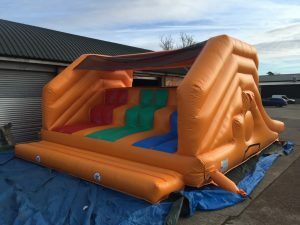 We can’t wait to use it properly in the warm months next year ! 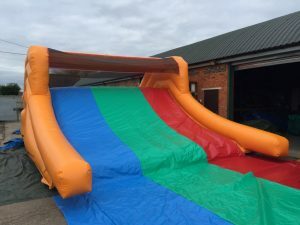 Bronze Show Inflatable Flume Slide. 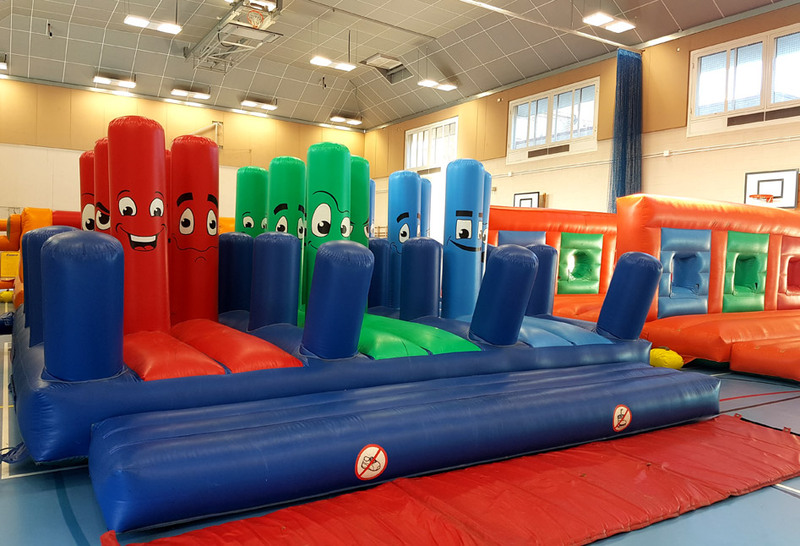 This new inflatable forms part of our changes to the 2018 games for our Bronze Show It’s A Knockout. 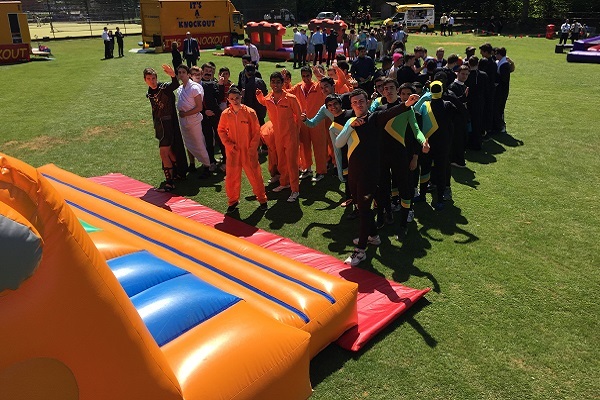 The Show has new inflatables and new costumes making it even better for charity days and fundays and for those clients using us year-on-year. 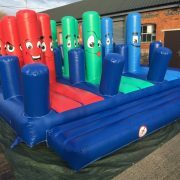 We got new inflatables and changes around for our games in 2018, so please check back to our blogs in the coming months for more details. 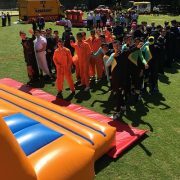 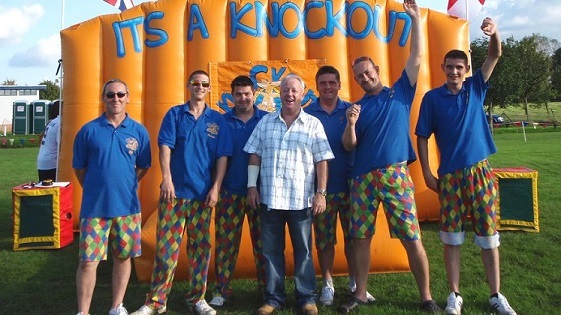 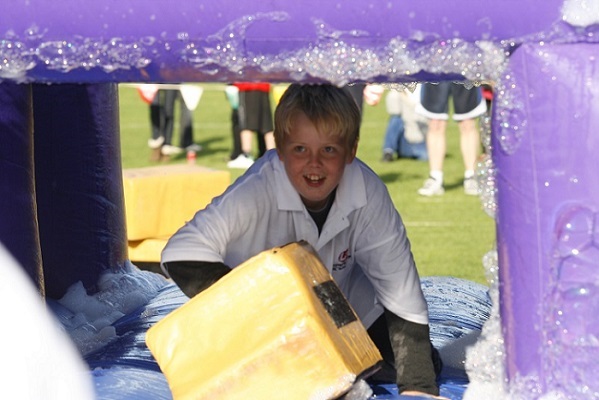 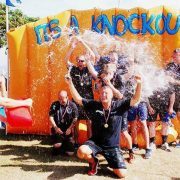 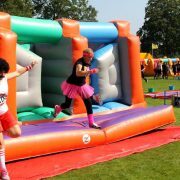 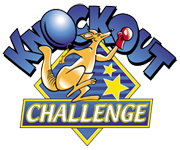 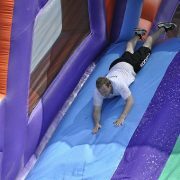 In the meantime, please check out our Packages Page to see details of all our It’s A Knockout games packages that we offer.